The Adam Art Gallery Internship enables a recent graduate, postgraduate student or early-career art professional to work with the Gallery to develop knowledge of collecting, curatorial practice, and exhibition making through their involvement in the planning and delivery of aspects of the Gallery’s work programme. 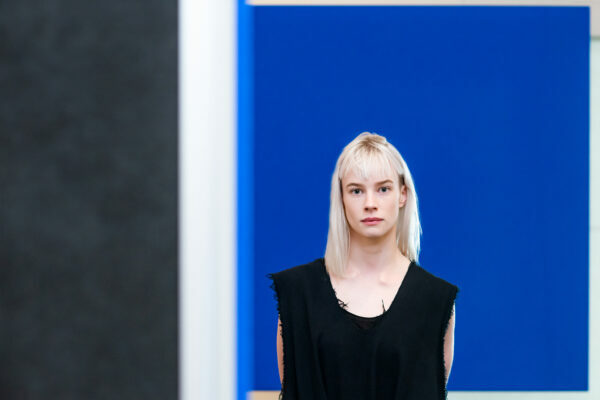 Victoria University of Wellington Art History student Nina Dyer has been selected as the new intern at Adam Art Gallery Te Pātaka Toi at Victoria University of Wellington. Nina was selected from a strong field of candidates from throughout New Zealand for the paid internship that offers up to six months’ part-time work. She will work at the Gallery while also writing a research essay for her Bachelor of Arts with Honours in Art History. Nina will bring her keen interest in contemporary artistic practice to bear in developing public programmes and undertaking research for forthcoming exhibitions at the Gallery. She is already helping Adam Art Gallery Director Christina Barton to organise a University-sponsored talk series to be staged at the Auckland Art Fair in early May, which is designed to extend the Adam Art Gallery’s reach as a forum for debate on matters galvanising the visual arts presently. The Adam Art Gallery Internship is now in its second year. Inaugural intern Lachlan Taylor has secured a one-year curatorial position at Artspace Aotearoa in Auckland, in part as a result of the experience he gained at the Adam. The initiative has been made possible through a donation from Wellington-based benefactor Barbara Blake. It sees a recent graduate or early-career professional working with the Gallery to learn all aspects of curatorial work. Christina Barton says this opportunity further embeds the Gallery in the university context, proving its worth as a training ground for those interested in pursuing a career in the visual arts. For more information contact Christina Barton on 04-463 5254 or tina.barton@vuw.ac.nz. Lachlan was an intern for the Adam while he pursued his Masters degree in Art History at Victoria University Wellington. While working at the Gallery he undertook research towards the first exhibition dedicated to the New Zealand works of British artist Christopher Perkins, who spent four important years working here between 1929 and 1934. Lachlan will be writing an essay for the publication that will accompany the exhibition that opens at the Adam Art Gallery on 2 November 2019. 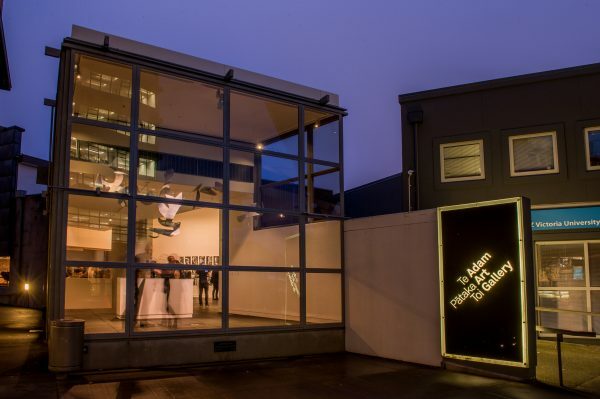 After receiving his MA and completing the Adam Art Gallery internship, Lachlan received a one-year position as Curatorial Assistant at Artspace Aotearoa, Auckland.